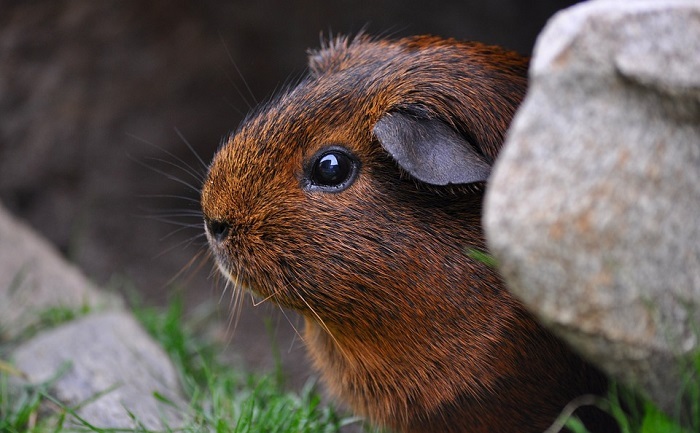 A staple of Mediterranean cuisine, basil is great for its aroma and its properties but can guinea pigs eat basil? 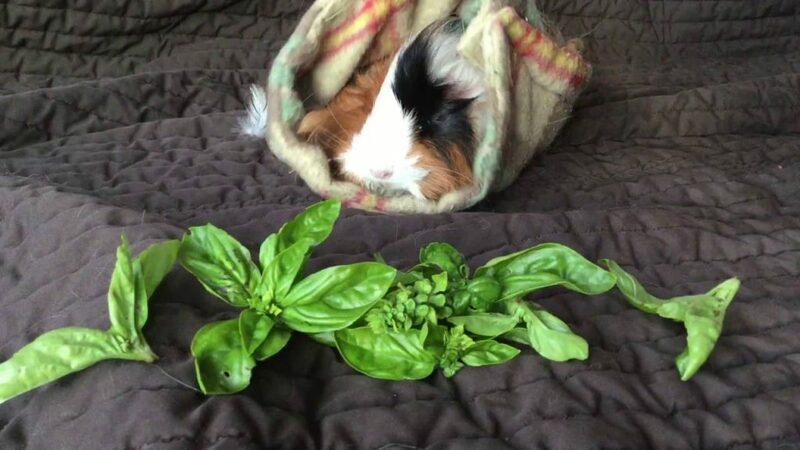 They can digest many vegetables or fruits but is basil a good choice? Let us find out together! 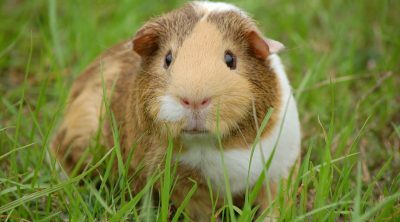 A healthy diet for a guinea pig should consist of grass hay, some pellets of a good quality and fresh water. This is all they need for the main part of their diet but you should also add some variance and vegetables or fruits along with other treats complete their dishes. This culinary herb is popular for its sweet flavor and strong aroma and it is a part of the Lamiaceae family. It is known as the royal herb and there re several varieties but the most common one is the Mediterranean basil which has large green leaves. The Greek basil has smaller peppery leaves and there is a purple basil as well. The lemon basil has a citrus flavor and there is also a variety called the holy basil which has an even more intense flavor. 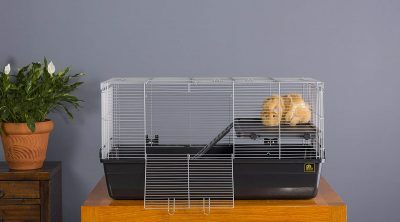 From an energetic standpoint, you get about 22 kcal for 100 grams and this is quite safe for your pet. 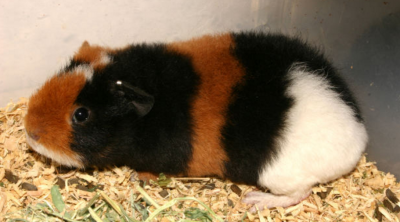 The vitamins it contains are A, B1, B2, B3, B5, B6, B9, C, E and K which are all great and it also has some beta-carotene. 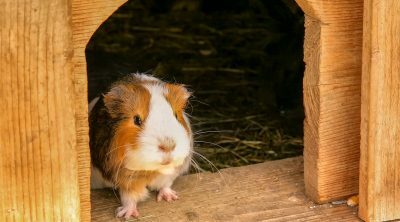 With the minerals we get calcium, iron, magnesium, manganese, phosphorus, potassium, zinc and sodium and among these calcium and phosphorus aren’t exactly healthy for your pet. This means that you should take care at the quantities and only use this as the occasional treat. Once or twice a week is sufficient and a few leaves should be enough. Basil isn’t toxic and even if there is phosphorus and calcium in high amounts it also comes with vitamin C and other health benefits. Wash it properly as it could have been sprayed with different harmful substances and if you serve it with other ingredients make sure those are safe too (pesto contains garlic and salt so those could be problematic). 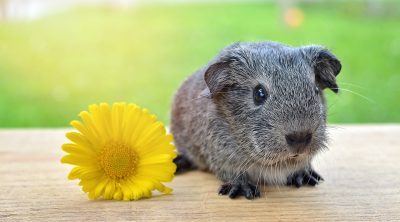 If your guinea pig eats too many of these at once you will probably notice symptoms like bloating, diarrhea or vomiting and this is due to the acidity the plant produces to the digestive system. 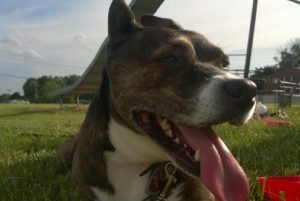 It should usually pass after some time so it isn’t always necessary to go to the veterinarian but calling one to tell them the problem is a good precaution. 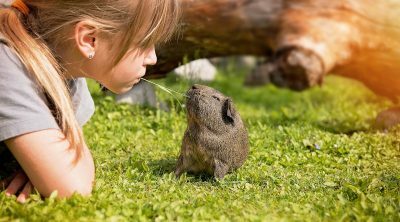 Finally, you should remember that even if guinea pigs can eat large quantities of food at once this doesn’t mean they should do so and you are the one who is responsible for their well-being so feed them appropriately. 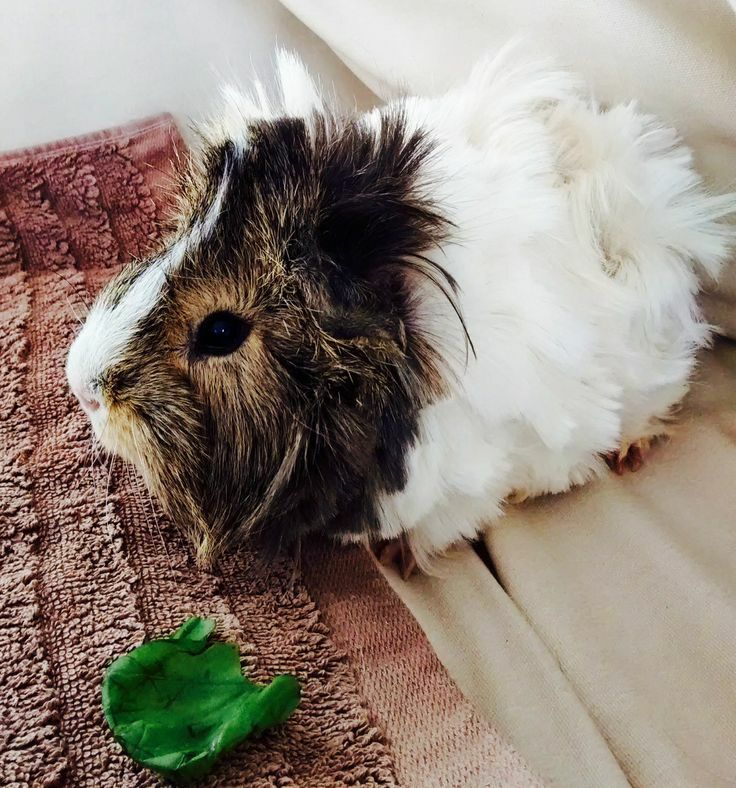 Basil isn’t toxic to guinea pigs but it shouldn’t be their main source of food either. A few leaves once a week can help with their vitamin C intake but too much can lead to an upset stomach.